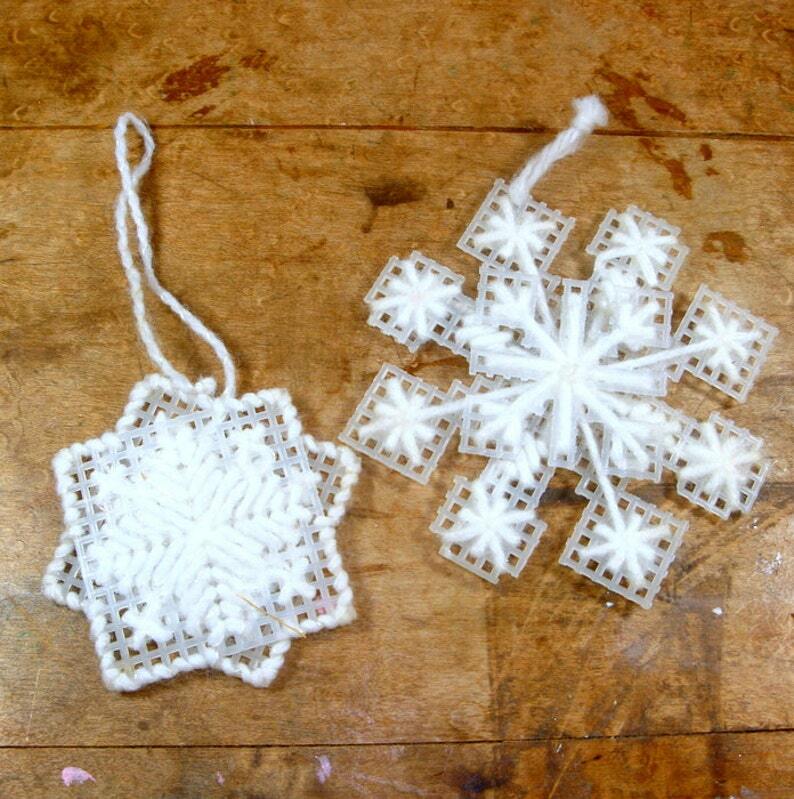 You will receive both of these handcrafted needlepoint snowflake Christmas ornaments. 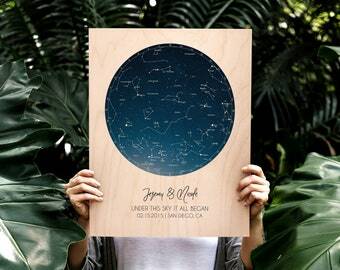 Ready to hang on your holiday tree! Minor discoloration in spots from age. Larger one measures 4" not including the yarn loop, the other is 3". More needlepoint ornaments? I'll combine all shipping charges at checkout.